Peggy S. McKinnon, PharmD, is a Clinical Specialist in Infectious Diseases Pharmacotherapy at the Detroit Receiving Hospital and University Health Center, Department of Pharmacy Services, Detroit, Michigan. In addition, she is an Adjunct Assistant Professor of Pharmacy Practice at Wayne State University College of Pharmacy and Director of Outcomes Research for the Anti-infective Research Laboratory at Wayne State University, Detroit, Michigan. Dr. McKinnon is a member of the Society of Infectious Diseases Pharmacists, the American College of Clinical Pharmacy, the American Society of Microbiology, and the American Society of Health-System Pharmacists. She is the preceptor for an Infectious Diseases Pharmacy Residency at Detroit Medical Center and an Infectious Diseases Outcomes Research Fellowship at Wayne State University. She serves on the editorial board of Pharmacoeconomics: Infectious Diseases and is a reviewer for Annals of Pharmacotherapy and Pharmacotherapy. Dr. McKinnon's research interests include pharmacokinetics and pharmacodynamics of therapies to treat infections, pharmacoeconomics of antimicrobial use, and outcome measures in HIV patients. She is the author of many papers on antibiotic use and cost-effectiveness and has given presentations on these topics at many national meetings. Dr. McKinnon received a BS degree in pharmacy from the University of Connecticut School of Pharmacy, Storrs, and a Doctor of Pharmacy degree from the State University of New York at Buffalo School of Pharmacy. 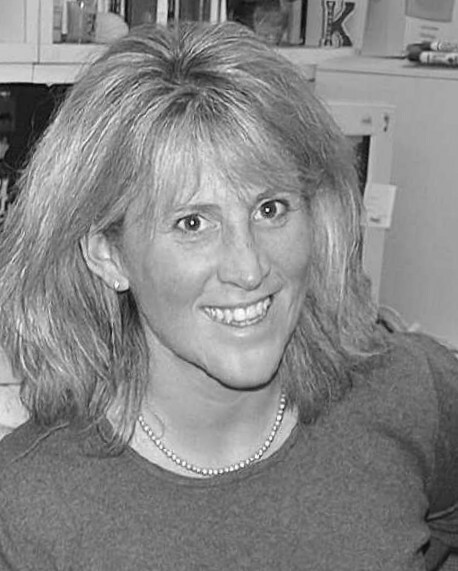 She completed a Pharmacy Practice Residency at the Mayo Clinic and Rochester Methodist Hospital in Rochester, Minnesota, and a 2-year fellowship in Infectious Diseases and Pharmacokinetics and Pharmacoeconomics at the Clinical Pharmacokinetics Laboratory at Millard Fillmore Suburban Hospital in Buffalo, New York.